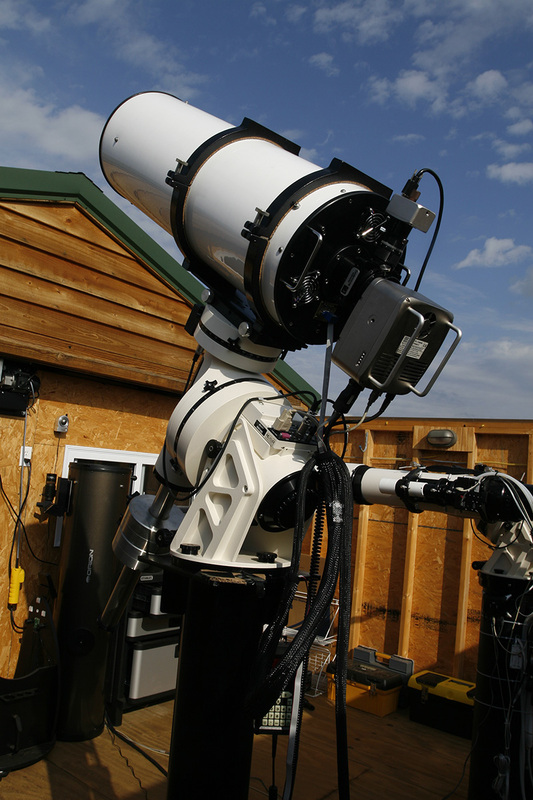 Astro-Physics 1200 Mount w/Acc - GTOCP3 Sold! Hi folks. 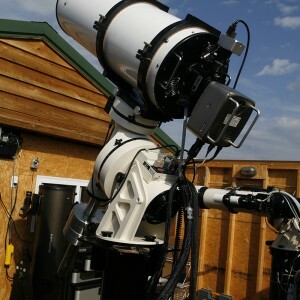 I am selling my Astro Physics AP1200 Mount and it needs a good home! I am the original owner, purchased in September '07, installed in my observatory in January '08 and last used in April '15. It was permanently mounted in my observatory at DAV and was never used in a portable setup. It is a great mount, beautiful condition, and served me very well over the years. The following items are included: mount, counterweight bar, serial cable, power cable, handheld controller, and pier adapter. This mount is equipped with the original GTOCP3 controller. I have other accessories as well including weights, ext bar, plates, saddles, and adapters as well for additional $. Reduced to $6,000.00, I'll split shipping in the ConUSA, paypal add 3%. Local pickup or delivery is OK in Greensboro, GA or Jacksonville, FL.